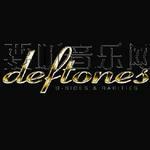 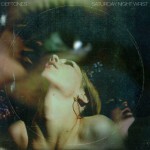 Deftones are an American alternative metal band from Sacramento, California, founded in 1988. 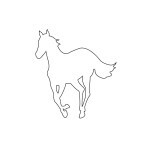 The band consists of Chino Moreno (lead vocals and guitar), Stephen Carpenter(guitar), Chi Cheng (bass), Frank Delgado (keyboards and turntables), and Abe Cunningham (drums and percussion). 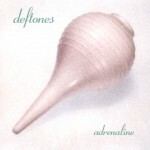 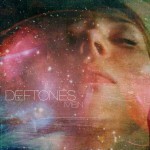 They have released six albums to date, with two Platinum (Adrenaline, White Pony) and two Gold certifications (Around the Fur,Deftones). 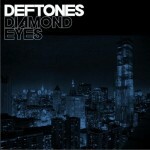 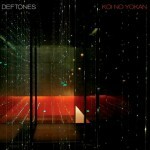 Their most recent studio album, Diamond Eyes, was released in spring of 2010.